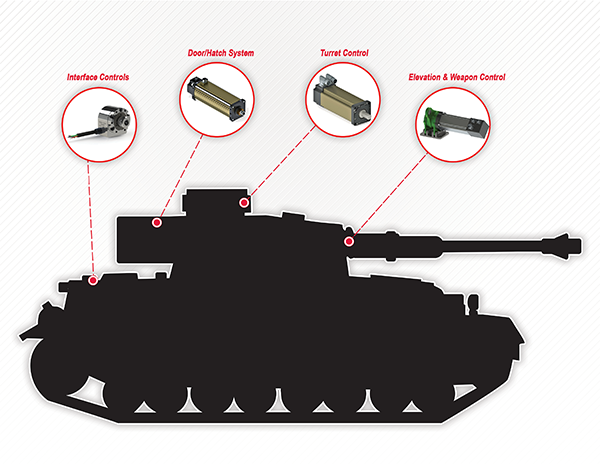 Curtiss-Wright Sensors & Controls is a premier provider of mission critical components for ground vehicles. Knowing Curtiss-Wright offers the most efficient, heavy-duty and trusted systems allows our warfighters to focus on their mission. Hover over image to explore related products.